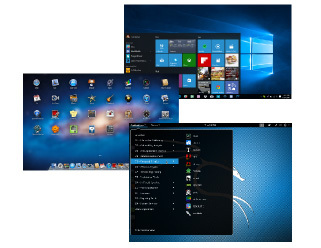 We understand our clients' desire for Tailor-Made Web Applications in todays' demanding market. We are known to meticulously craft tailor-made web applications from a scratch, after analysis of clients' need, we endeavor to create desired applications with unique identity, timeless image, flexibility in scalability and commercial value. 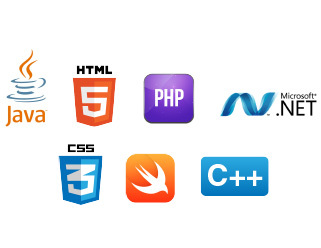 We use these cutting-edge programming languages to develop our clients' web application projects. Reliability, performace, scalability, security, user-friendliness are the most important factors in our web application development.